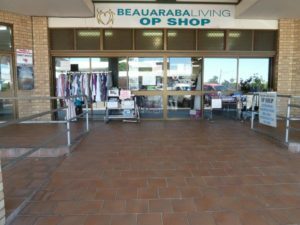 Support the Beauaraba Living Op Shop at Yandilla St Pittsworth. 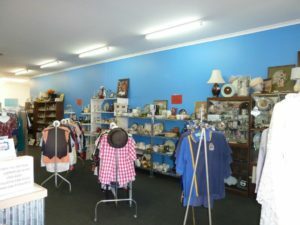 Shop at or donate clothes, antiques, furniture, porcelain, jewellery and other items. Open 6 days a week. Phone Beauaraba Living Administration to leave a message: (07) 4619 8422.